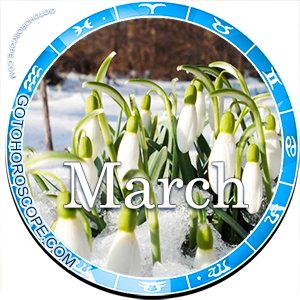 March 2013 Horoscope Libra, free Monthly Horoscope for March 2013 and Libra Astrology Forecast for the month ahead. Nothing is sad than the end of a love affair, Libra. This is the month when affairs of the heart must be kept open and honest. If you have been keeping a secret, now is th time to come clean and let your significant other know your problems and baggage. It will go better for you if you tell your partner by yourself rather than waiting for someone else to spill the beans. 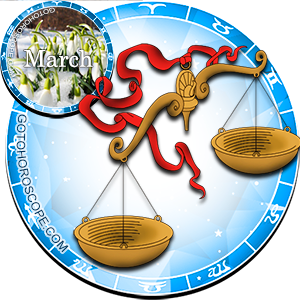 There are so many momentous occasions during the month of March 2013, Libra. Business will request that you work harder than you ever worked before and you need to make sure you yare being original. If you need to, you can ask for help from those around you. They will be so willing to help. On the 1st through the 10th of March there will those who want to work with you; knowing that you are highly intelligent and will get the work done right. If you need to make a change in career, the 11th of march might be a day to start sending out resumes. You may also want to talk to you superior bot changes in your job status. This might just be the start of a wonderful new relationship in an old career. As you travel through March, you will find that the 15th through the 26th finds you wanting to take a road trip with a much loved friend. You will find that on the 15th, however, problems will keep you from leaving on time. Don't be angry; just go with the flow. 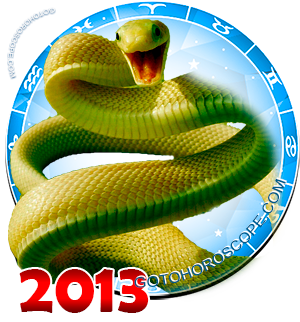 The 20th of March 2013 is the opening of a new year astrologically speaking. This is also the opening of new pressures and opportunities for you. Make sure you keep a diary during this month to decide if what you are doing is the right thing for you. Keep your confidence high and know that your abilities will take you far. There is success for you in business and relationships on the 25th and 26th of March. Your health should be good this month, Libra. Although this is the month of flu and colds you have taken precautions to make sure you are healthy. You do need to take particular care of any headaches that come your way. Headaches have a way of ruining special times. Take the high road on the 30th and 31st, Libra. There are those who need to have bold instructions. Keep instruction clear and precise or you will find that you project falls flat on its face. There are times when work becomes a bit much. If you find that you cannot do all that you need to do, take a deep breath, go for a walk, and change your attitude. You will be successful and go far during March.